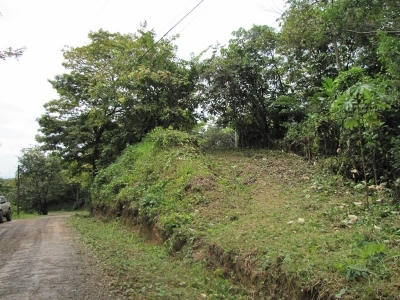 2.33 ACRES Ocean And Mountain View Lot With Easy Access!! 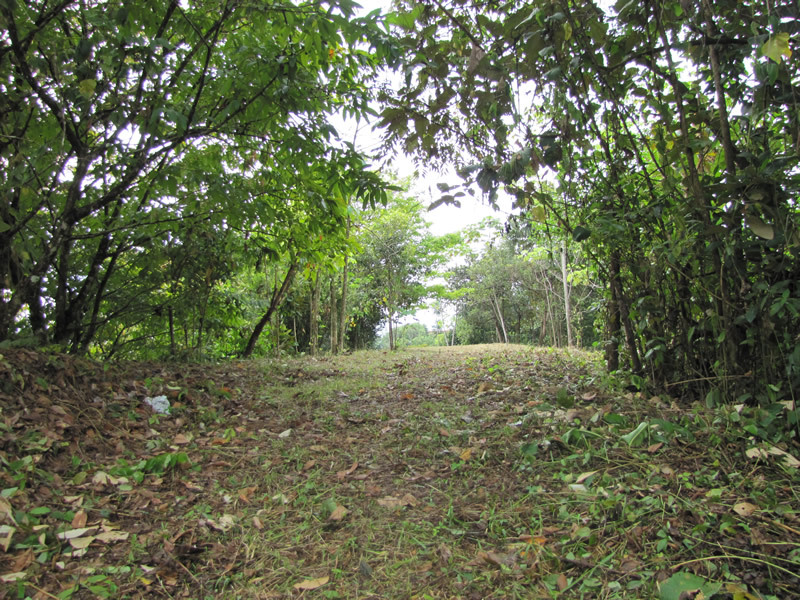 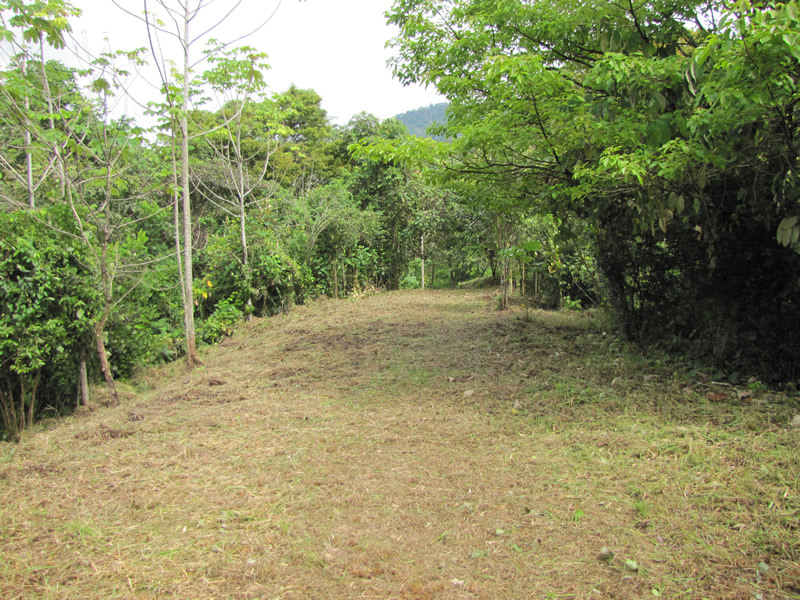 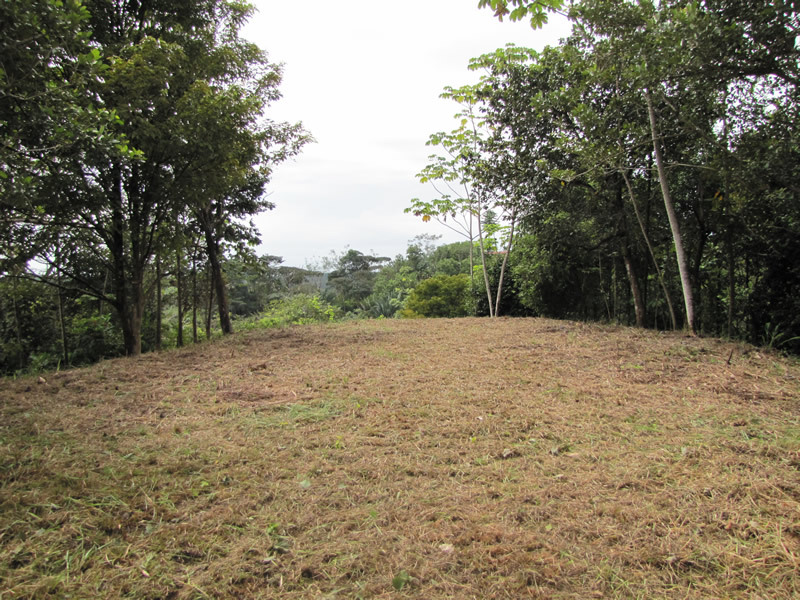 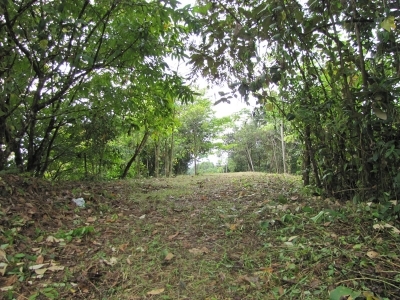 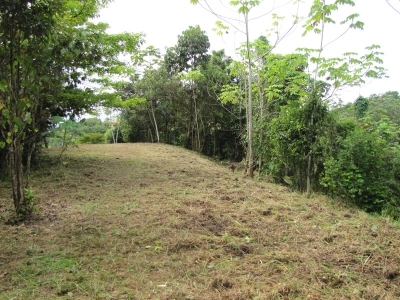 Ocean and Mountain View lot in Uvita, with very easy access and less than 5 minutes to the township of Uvita. 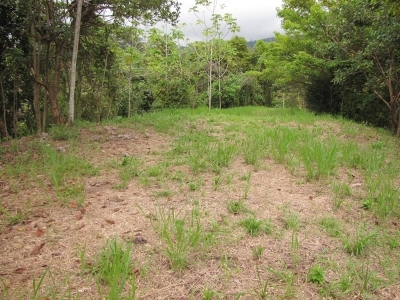 Private lot with a good size flat usable building site. 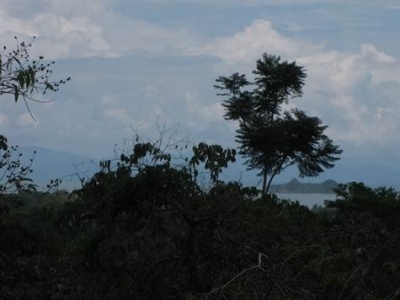 Big enough for a main house, pool, and at least one cabina or guest house. 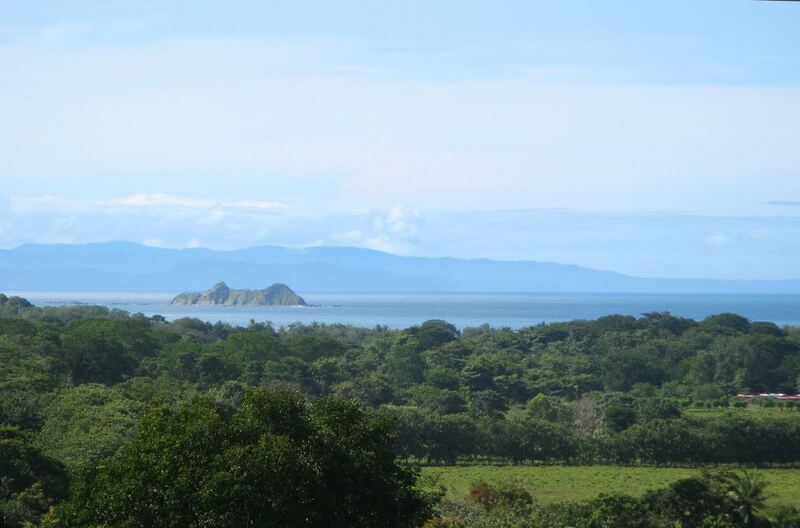 The views contain 3 different sections with ocean view windows, with views to the Ballena Islands and the tip of the Whales tail. Scenic Mountain and jungle views and the sounds of a river below. If you are searching for a good ‘all round’ lot without needing to drive up any long dirt roads this may well be the one you are looking for.